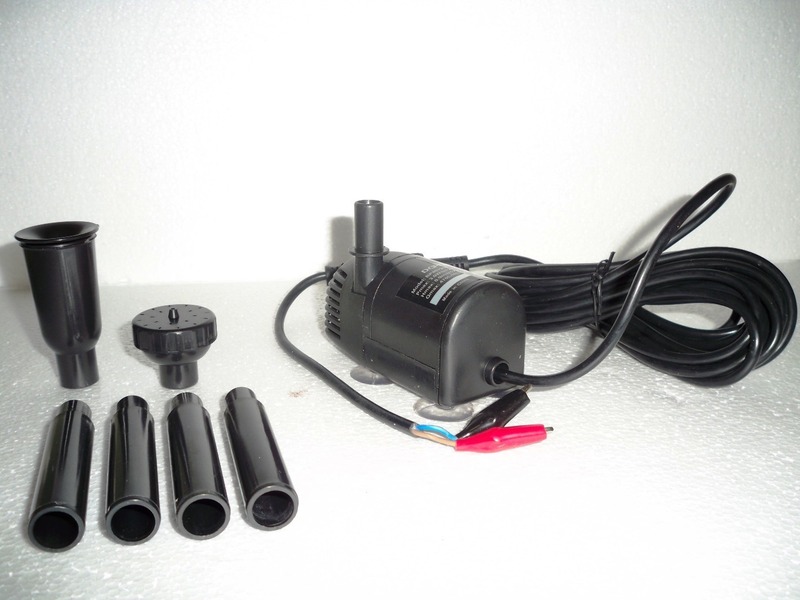 This 10 watt solar waterfall fountain pump kit will allow you to add a fountain to your birdbath, pond or to any remote area of your landscape without the need to run electricity. 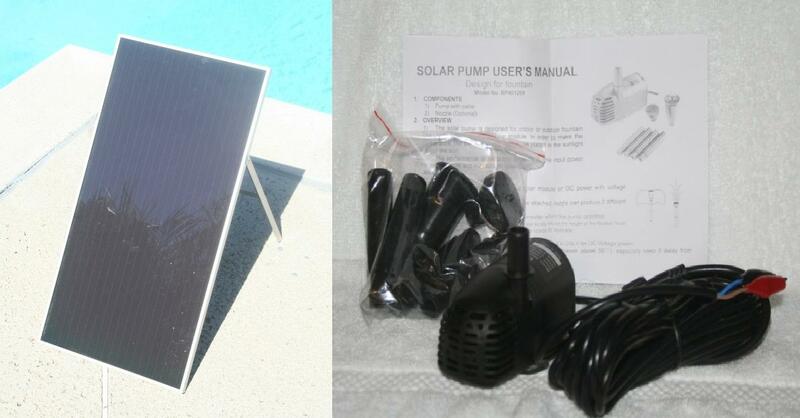 This powerful, compact, solar-powered pump is easy to set up. 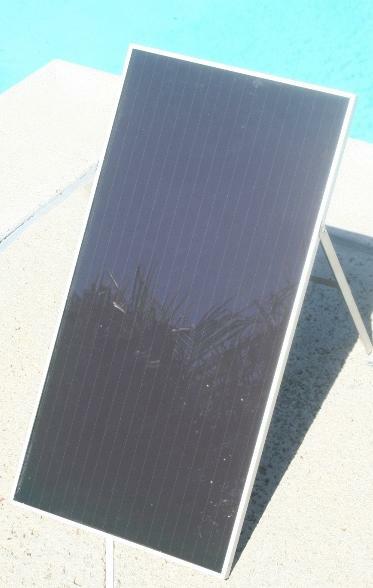 Just place the solar water pump in your pond, fountain or birdbath, fill with water, and place the 10 Watt solar panel in the sun then set back and enjoy the relaxing atmosphere that the solar water fountain provides.